CODATA-Germany in cooperation with German Cartographic Society Commission on “Risk, Disaster, Security”, UN ISDR Network on IKM4DRR (Information and Knowledge Management for Disaster Risk Reduction), ICA ACI and TC 4.6, presents the new interdisciplinary and international workshop on RISK Information Management, risk Models and Applications. This course will be hold at Hotel Steglitz International, Albrechtstr. 2 in Berlin, Germany from 27th to 28th June 2016. 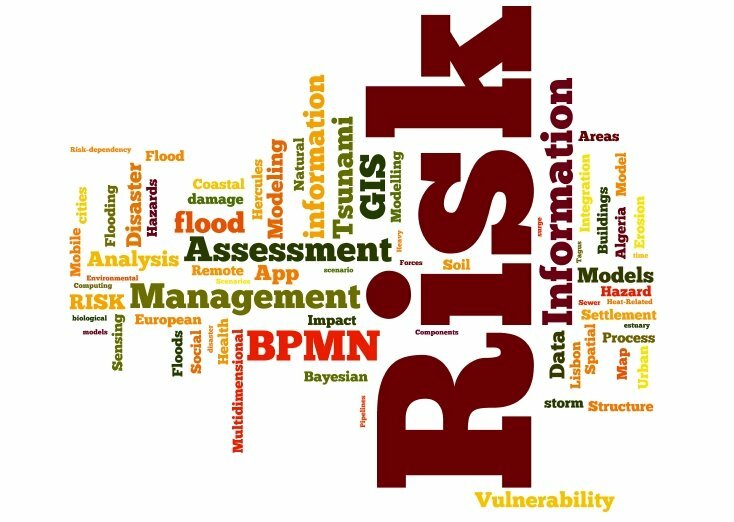 The conference will be focused on methodological issues in risk modeling during all phases of the disaster cycle. 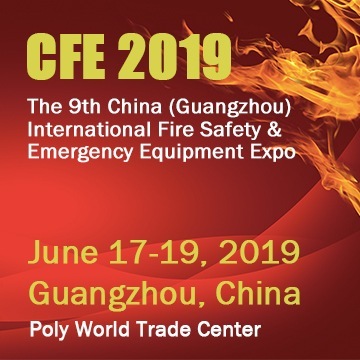 Lectures will be hold by many important members in the emergency field from all around the world. To reserve a room at the Hotel Steglitz International, please contact the RIMMA official page. Accommodation and registration deadline is on 28 May 2016.